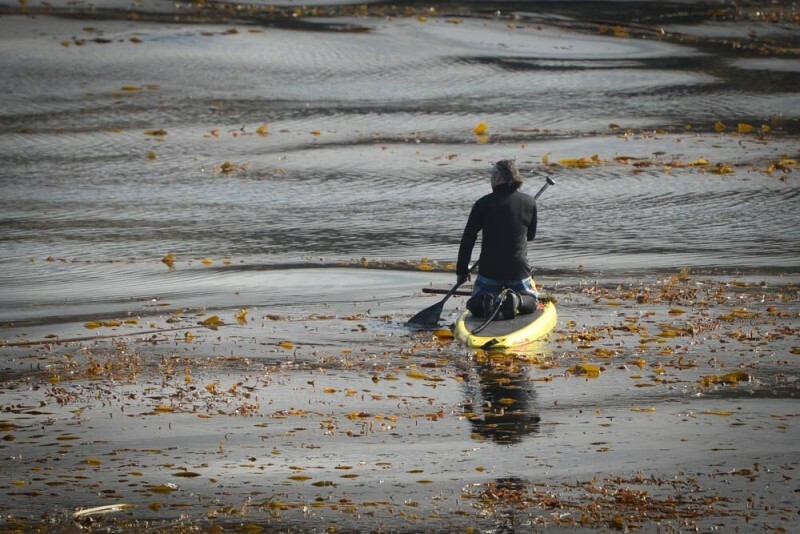 AS SEPTEMBER came to a close, marine conservationists and water sports enthusiasts alike gathered at Point Lobos Natural Reserve to comb its pristine kelp forests free of debris. The Marine Protected Area is often idealized as untouched by people, but once on the water, a very different story unfolded. 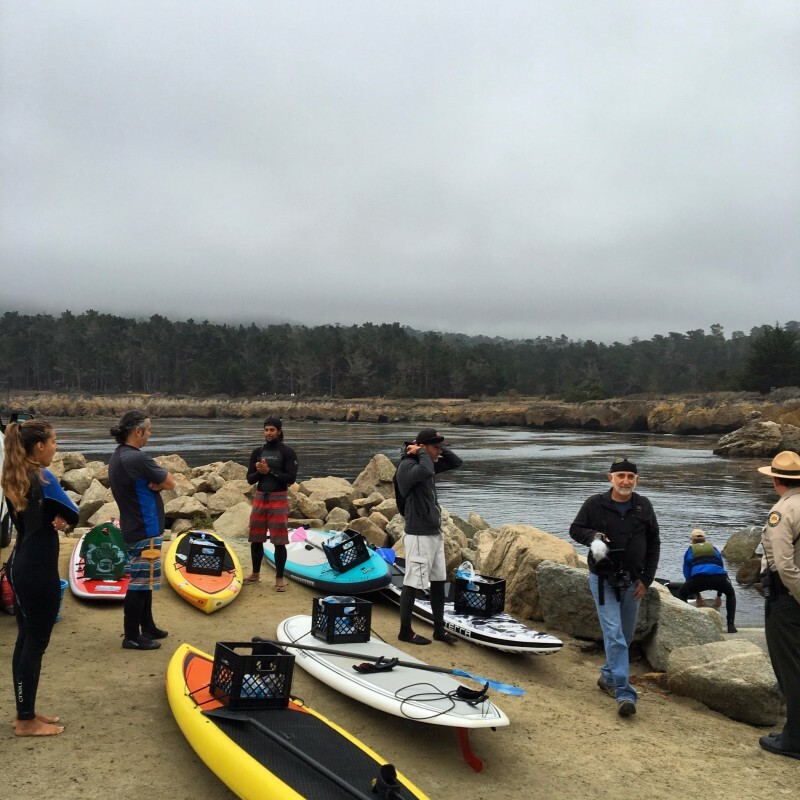 On this foggy morning, cleanup organizer Brent Allen Outside along with volunteers from Kayak Connection, Save Our Shores and friends put their wetsuits and booties on to hit the water and raise awareness about how our waste along local tourist hotspots can impact Marine Protected Areas. This wasn’t your typical cleanup… Our dedicated group of 10 set out into Whaler’s Cove and Bluefish Cove with crates strapped to our paddleboards, fighting against the tide, and on a mission to remove foreign items from the Sanctuary. The two coves were in desperate need of attention. 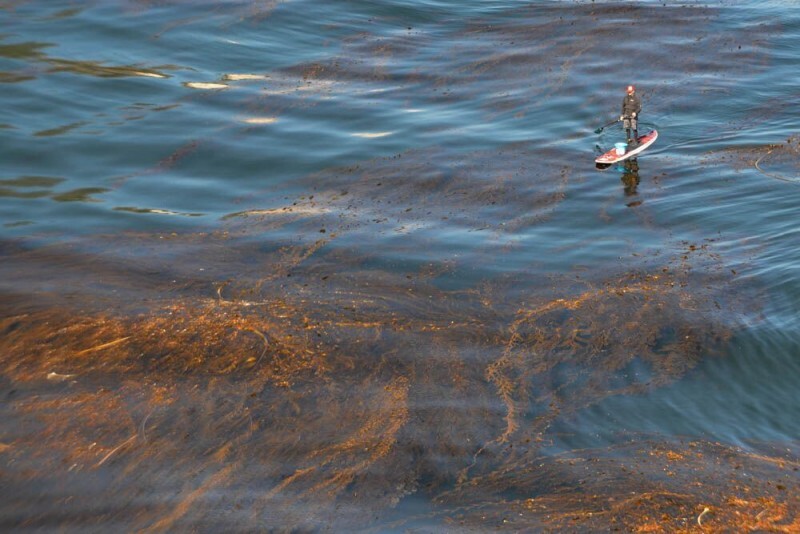 Microplastics floated among the kelp as if they were naturally occurring. But while the micro-pollution was rampant, we couldn’t help marvel at our opportunity to intimately experience these permit-only areas of the reserve. An hour into into the cleanup, the water calmed, the wind settled, and the sun came out to play. Even the Harbor Seals were interested in what we were up to. “There’s this seal here that loves jumping on people kayaks and boards! They’re really friendly, so don’t be alarmed,” State Park Superintendent James Bilz told us with a smirk. The beauty of Point Lobos motivated us. 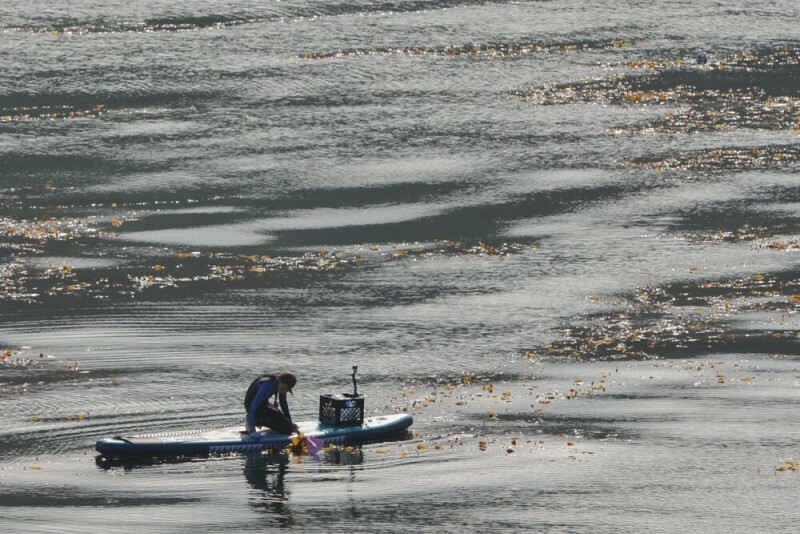 John Delacruz, a marketing professor from San Jose State University found a fishing pole lodged in the kelp in Whaler’s Cove. 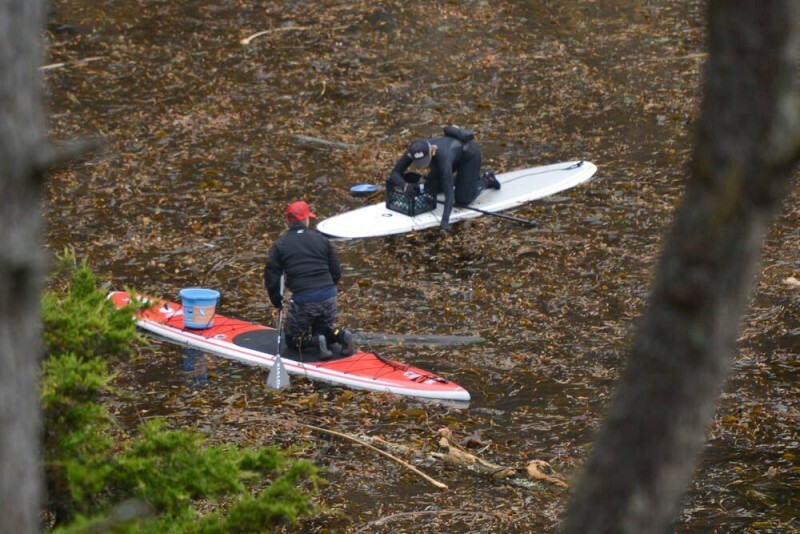 Around the corner in Bluefish Cove, Francisco Guzman, from Kayak Connection and Save Our Shores diehards found an overwhelming amount of microplastics floating on the surface. “There were really too many tiny pieces to pick up, it was pretty sad” recalls Ryan Kallabis, Save Our Shores Communications Manager. 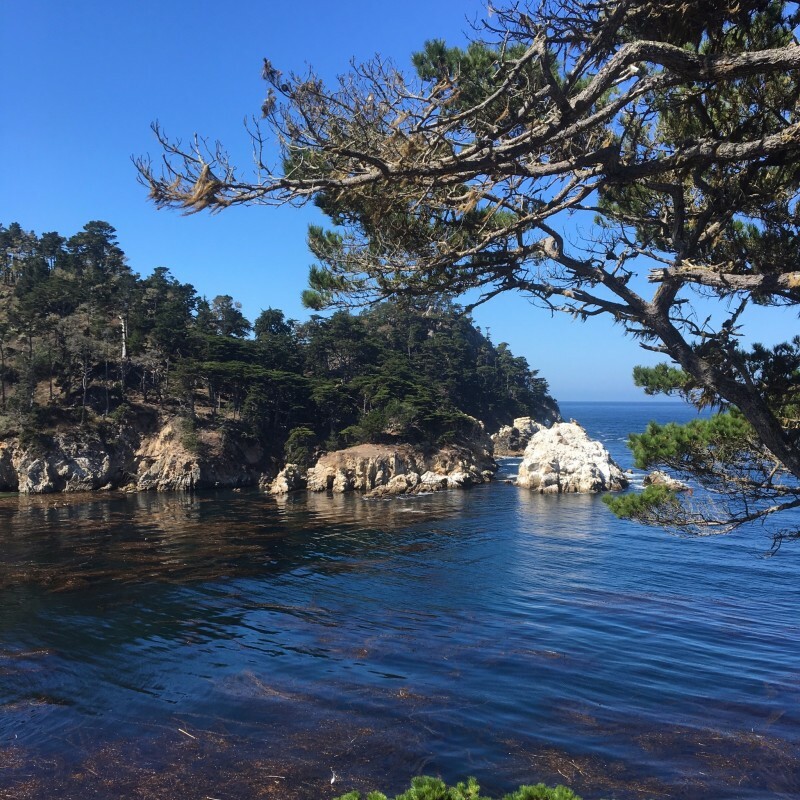 “I think a lot of what we’re seeing here is spillover from heavily populated areas nearby like Carmel Beach” said LeAnn Copriviza, a committed Save Our Shores Sanctuary Steward. Copriviza found beach toys like plastic shovels, buckets, and a bunch of partner-less shoes. By high noon, everyone was out of the water and ready to count their findings. Volunteers plucked from the water a total of 335 pieces of plastic, 125 pieces of microplastics (they are difficult to filter), 175 food wrappers and well over 50 shredded balloon remnants. There is hope. People are becoming more aware about what they buy and how it impacts the environment. The Statewide Plastic Bag Ban is a perfect example. In November, Californians have the opportunity to ban disposable plastic shopping bags by voting YES on Proposition 67. If the bag ban is successful, it will help in stop plastic pollution at its source and save our state a ton money (more than $200 million)… tax money we currently spend on removing plastic litter. That’s not all! Environmental education is becoming even more prominent. 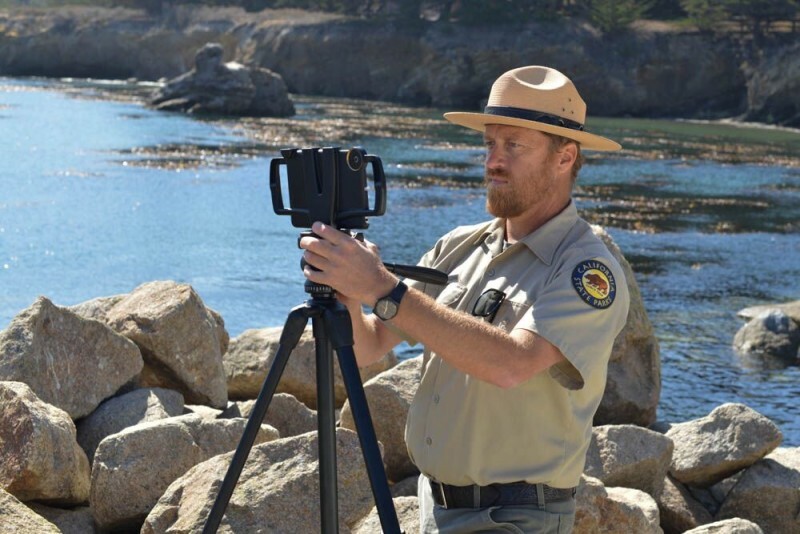 During the cleanup, California State Park Interpreter, Daniel Williford was conducting an online based education program via Periscope. On his kayak he was facilitating a video-based, interactive class where students can log on and ask questions in real time. During the live feed, he picked up a piece of kelp and showed it to his viewers, he explained what kind of algae it was and its important role in the Point Lobos ecosystem. 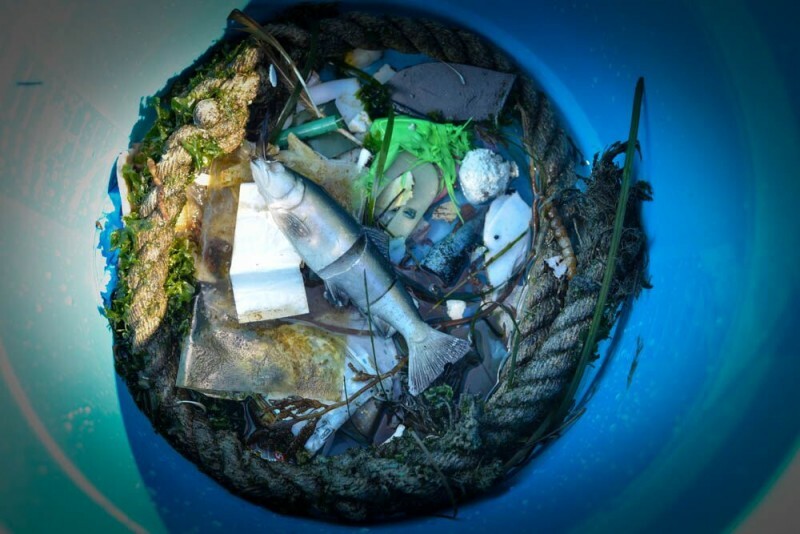 This entry was posted in Environmental, News, Ocean Health, Uncategorized. Bookmark the permalink.